Three years ago, these young people were beginning their last few months of K-12 education in Kenai Peninsula schools. 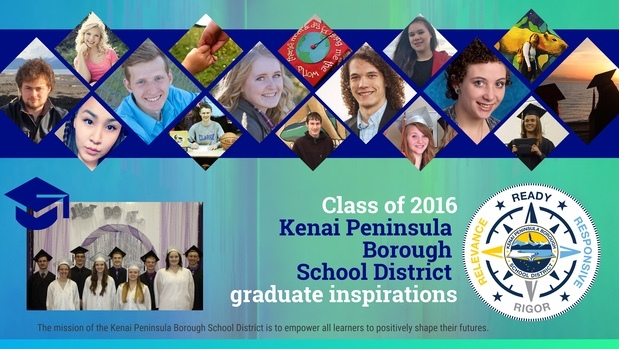 These student graduate snapshots demonstrate Kenai Peninsula school success. A full story is online for each graduate—click their name to read on.